The Army Black Knights defeated the Lehigh Mountain Hawks at the United States Military Academy's Christl Arena in West Point, NY on Sunday, January 29, 2012. 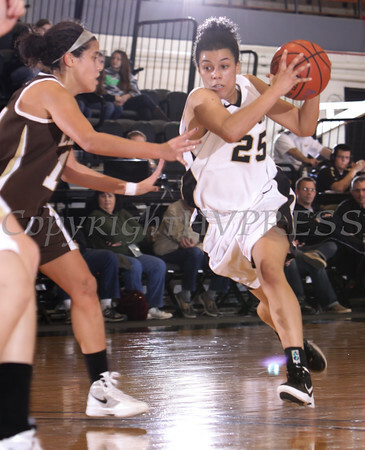 Army Black Knight forward Anna Simmers (25) drives to the basket against Lehigh at the United States Military Academy's Christl Arena in West Point, NY on Sunday, January 29, 2012. Army defeated Lehigh 66.64. Hudson Valley Press/CHUCK STEWART, JR.